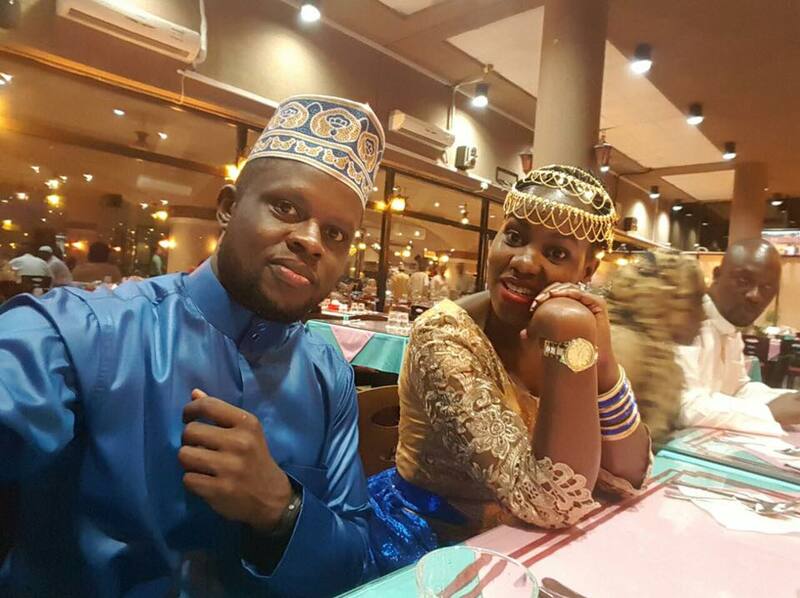 Word coming in is that police has mounted its search for Omar Ssali husband to NTV’s Faridah Nakazibwe after learning he is in in town. The two are planning a new wedding in Uganda after the first introduction was intercepted by her ex lover. Police want him to answer charges related to computer misuse. It is alleged he is responsible for creating fake accounts under which he sent his wife messages framing Justine Nameere. Nakazibwe was asked to present her hubby to Kiira police but she said she could not locate him. Sources say he has now gone into hiding and could sneak out of the country anytime.